More adidas Yeezy release info has been confirmed straight from the source. Among Kanye West‘s tweets on August 28th was a photo of two different styles of the adidas Yeezy Boost 350 v2 that glow in the dark in two ways. One lights up in a full light green tint, whereas the second version appears in more of a neon orange tone. 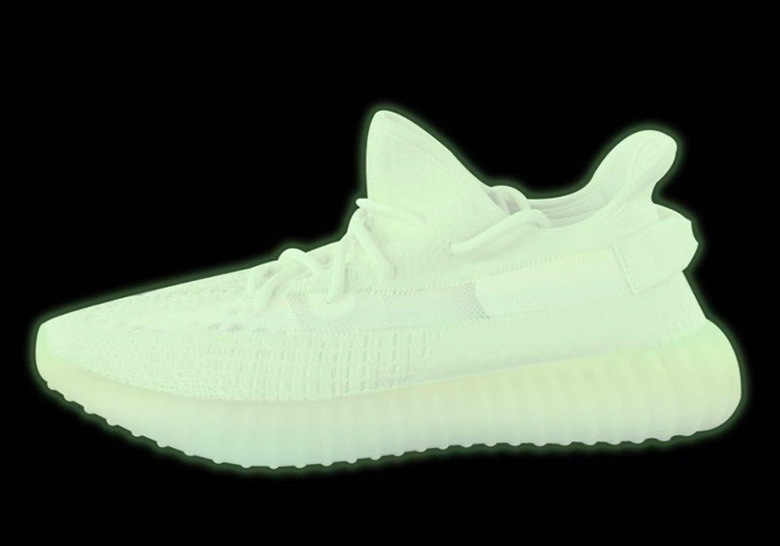 Upon closer look, the construction of these adidas Yeezys appear to be the “translucent” versions that feature the see-through stripe that runs along the lateral side of the shoe. Still, Kanye doesn’t provide any confirmed release date information, but it’s good to know that these glow Yeezys are in the pipeline. Which of the two are better? Update 12/4/18: The GID adidas Yeezy Boost 350 v2 will release in Spring 2019 with an MSRP of $250 USD.